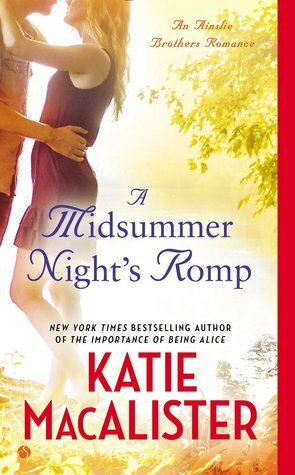 A Midsummer Night’s Romp is no exception. Sometimes the dialogue was so staged. It was almost too much. There’s a villain, or is it two? A hidden treasure and a couple falling in love. A horse-crazy teenage girl who has manipulation down to an art . . . and a Roman archaeological dig. You really need to read these two books in order. A lot of the background for “Romp” is covered in the first book, and I can’t wait for book three. There’s no word yet on a title or who the book will be about, but there are plenty of characters to choose from. Guest post contributed by Elaine Willis. Elaine is a school librarian who loves to read and review books. Check out more of her book reviews and articles on her blog.